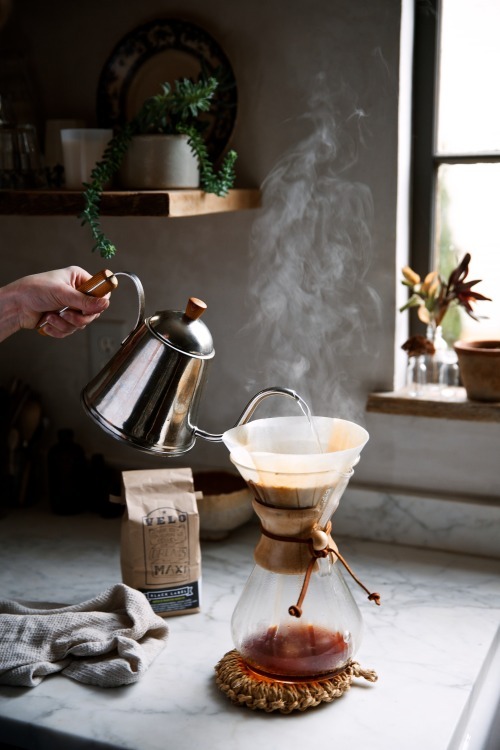 A bi-weekly feature by photographer Olivia Rae James documenting morning rituals and recipes, Good Morning Journal looks into how wonderful people lay the groundwork for their day ahead. The first entry is a look at Beth Kirby, brilliant stylist, photographer, writer, blogger at Local Milk and overall brilliant individual. Read about how Miss Kirby begins her days here.